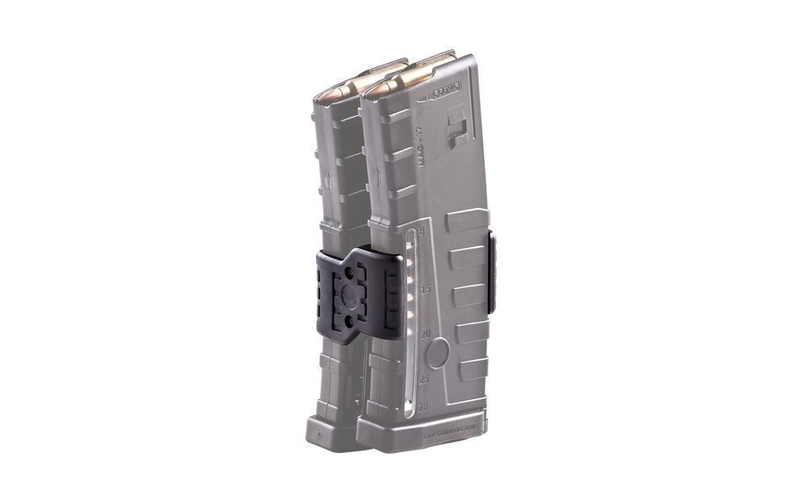 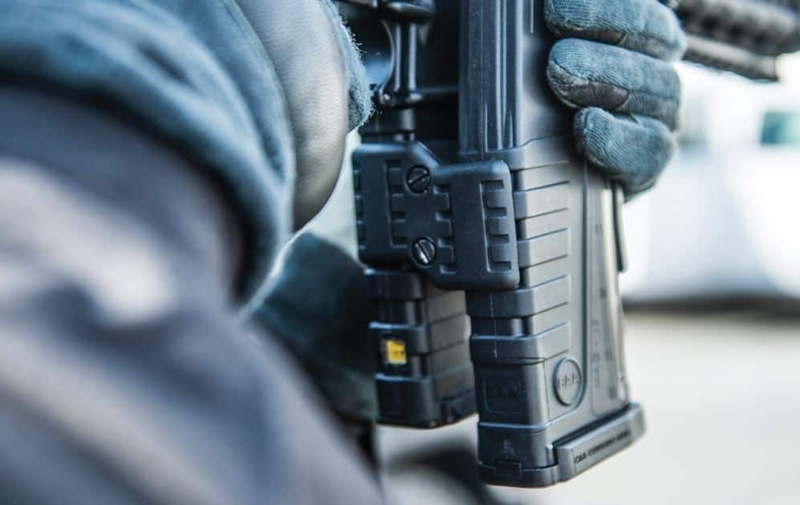 The MCD16N Magazine Coupler expands to fit two CAA 30-round polymer magazines making it robust, durable and user-friendly. 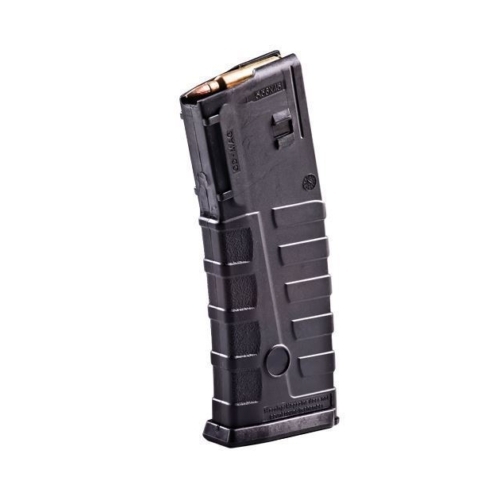 This magazine coupler provides better efficiency with speed reloading capabilities and keeping extra ammunition available on the weapon consistently. 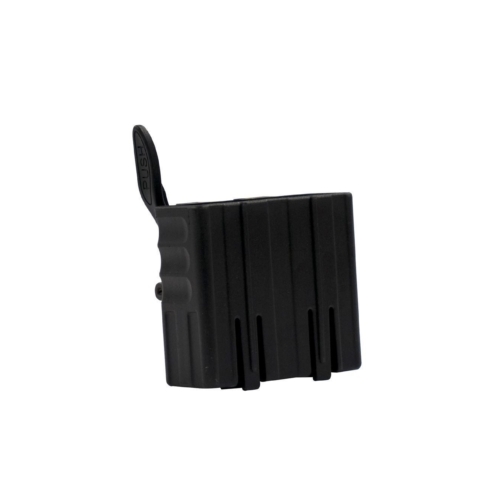 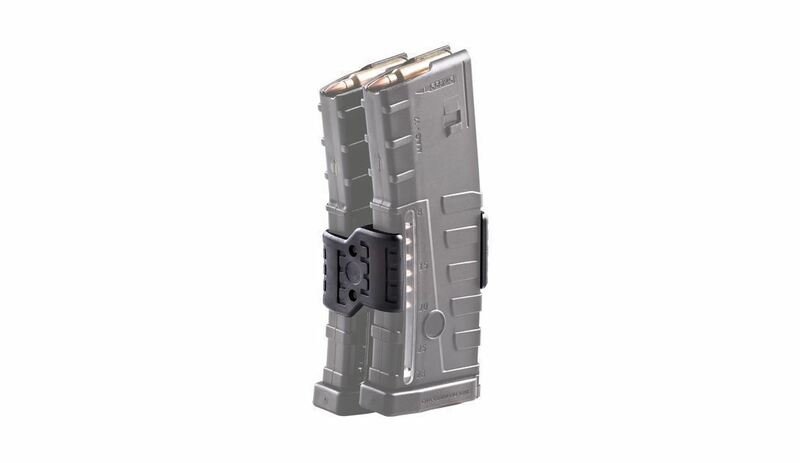 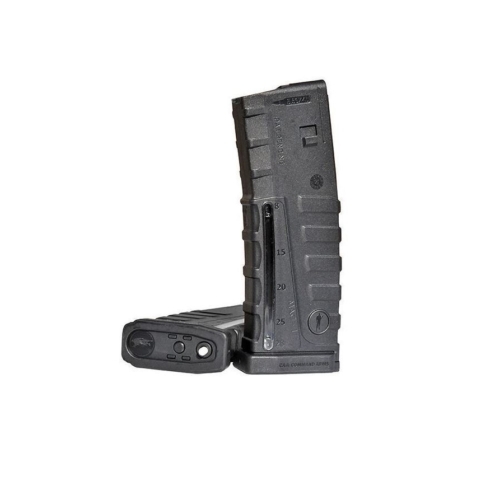 The MCD16N magazine coupler features a power spring allowing easy insertion of the 5.56×45 magazines. 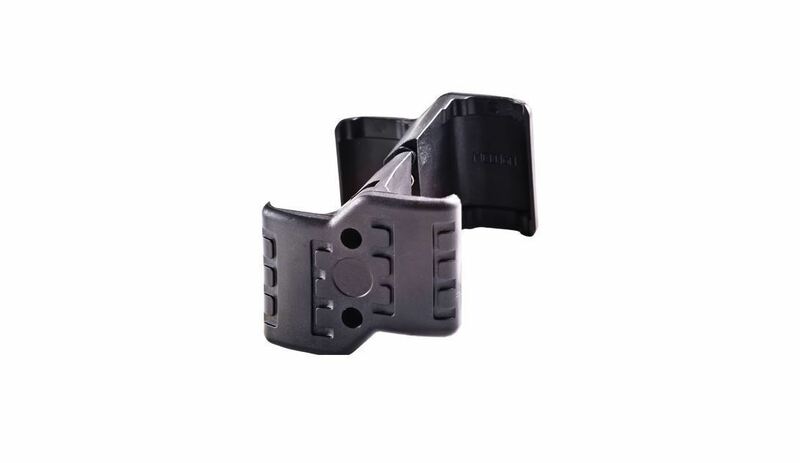 The two-piece bolted coupler is a durable, lightweight polymer mechanism made with reinforcement.